Window Treatments are diverse. With thousands of fabrics to choose from, custom hardware, blinds, roller shades, shutters, and everything in between, it is important that you find what matches your style. 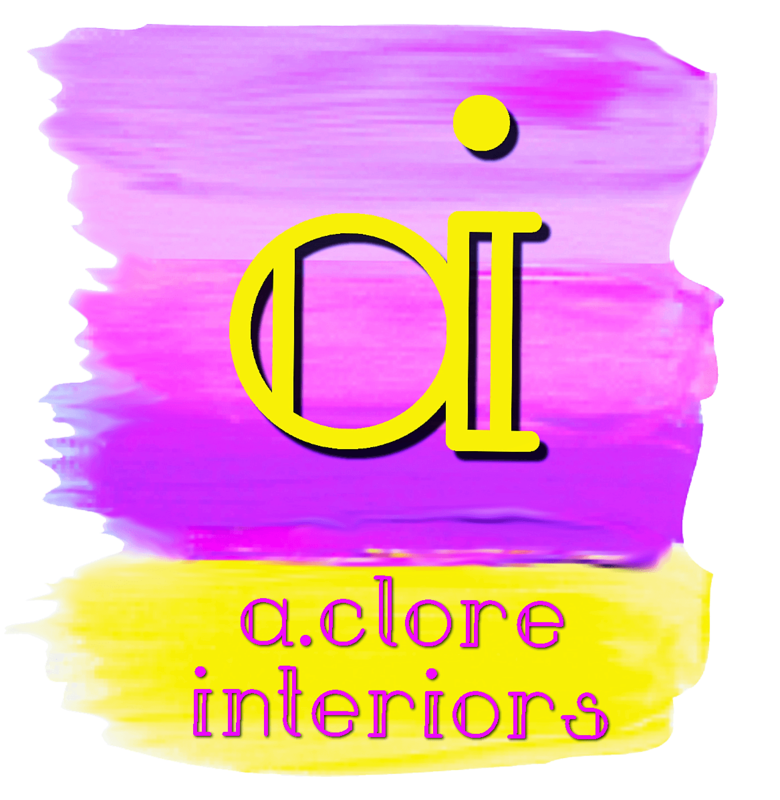 Whether it’s ready-made or custom-built just for you, A.Clore Interiors takes the steps necessary to make sure that your cohesive design integrates perfectly with your window treatments.